Awesome! I’ll let you know if we confirm!! 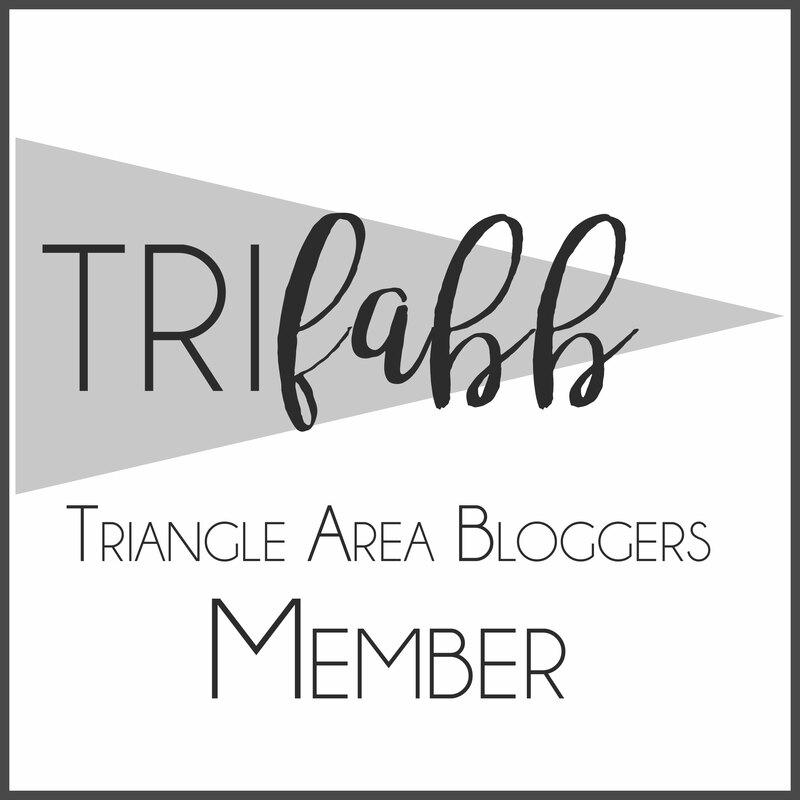 Previous Previous post: RSVP TODAY for the February triFABB Meetup! Next Next post: Orangetheory Fitness Morrisville Grand Opening – Blogger Opportunity!